What is the cheapest way to get from Croatia to Siófok? The cheapest way to get from Croatia to Siófok is to bus which costs 85 kn - 150 kn and takes 3h 36m. What is the fastest way to get from Croatia to Siófok? The quickest way to get from Croatia to Siófok is to drive which costs 180 kn - 280 kn and takes 2h 20m. Is there a direct bus between Croatia and Siófok? Yes, there is a direct bus departing from Zagreb and arriving at Siofok. Services depart four times a day, and operate every day. The journey takes approximately 3h 36m. 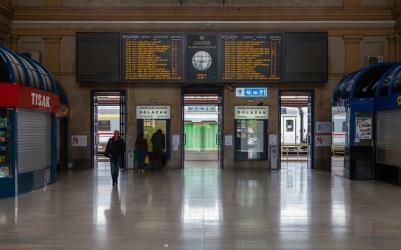 Is there a direct train between Croatia and Siófok? Yes, there is a direct train departing from Zagreb Glavni Kolod. and arriving at Siofok. Services depart four times a day, and operate every day. The journey takes approximately 4h 21m. How far is it from Croatia to Siófok? The distance between Croatia and Siófok is 169 km. The road distance is 239 km. 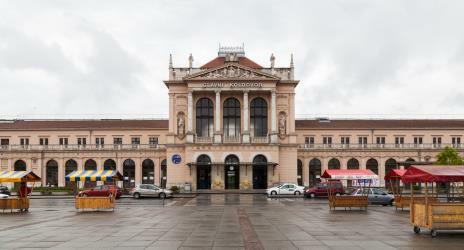 How do I travel from Croatia to Siófok without a car? The best way to get from Croatia to Siófok without a car is to bus which takes 3h 36m and costs 85 kn - 150 kn. How long does it take to get from Croatia to Siófok? The bus from Zagreb to Siofok takes 3h 36m including transfers and departs four times a day. Where do I catch the Croatia to Siófok bus from? 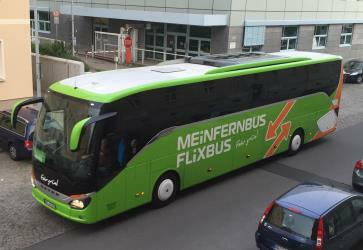 Croatia to Siófok bus services, operated by FlixBus, depart from Zagreb station. Where do I catch the Croatia to Siófok train from? Croatia to Siófok train services, operated by Croatian Railways (HŽPP), depart from Zagreb Glavni Kolod. station. Train or bus from Croatia to Siófok? The best way to get from Croatia to Siófok is to bus which takes 3h 36m and costs 85 kn - 150 kn. Alternatively, you can train, which costs 290 kn - 420 kn and takes 4h 21m. 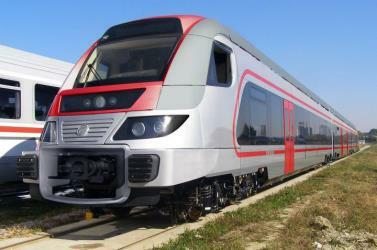 What companies run services between Croatia and Siófok, Hungary? 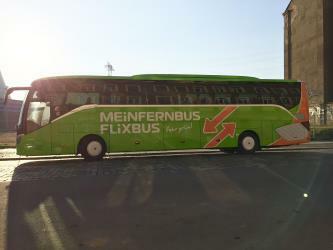 FlixBus operates a bus from Zagreb to Siófok 4 times a day. Tickets cost 3 800 Ft - 6 500 Ft and the journey takes 3h 36m. 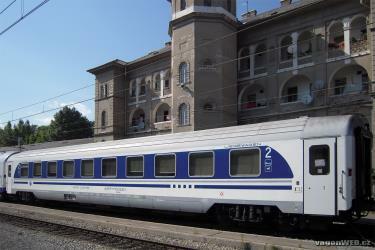 Alternatively, Croatian Railways (HŽPP) operates a train from Zagreb to Siófok 4 times a day. Tickets cost 12 000 Ft - 18 000 Ft and the journey takes 4h 21m. Where does the Croatia to Siófok bus arrive? 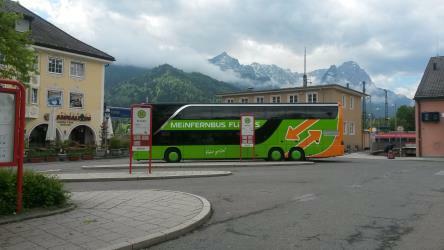 Croatia to Siófok bus services, operated by FlixBus, arrive at Siofok station. Where does the Croatia to Siófok train arrive? 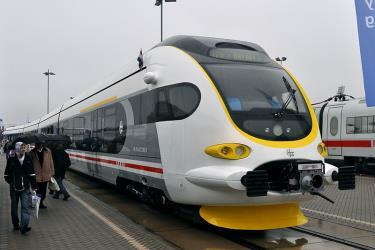 Croatia to Siófok train services, operated by Croatian Railways (HŽPP), arrive at Siofok station. Can I drive from Croatia to Siófok? Yes, the driving distance between Croatia to Siófok is 239 km. It takes approximately 2h 20m to drive from Croatia to Siófok. How do I get a bus ticket from Croatia to Siófok? Book your Croatia to Siófok bus tickets online with FlixBus. Where can I stay near Siófok? There are 1944+ hotels available in Siófok. 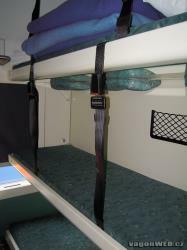 Prices start at 14 539 Ft per night. In 1997 a protected ecological system embracing the adjoining area of the Balaton Uplands (northern shoreland of the Lake Balaton) was established with the connection of the already protected areas which had been separate for a long time. The area of 56 997 hectares of the Balaton-felvidéki National Park mainly consists of these six landscape protection areas. The national park headquartered in Veszprém, in the largest city of the Balaton area. Annagora Aquapark is a water park in Balatonfüred spa town, near the Lake Balaton in Hungary. The Kittenberger Kálmán Zoo and Botanical Garden is located in Veszprém, Hungary. The zoo is one of the most popular tourist attractions in the region, just 15 km away from Lake Balaton. The zoo offers entertainment for both young and elderly visitors. The Kittenberger Kálmán Zoo and Botanical Garden, opened on 1 August 1958, was built in five months through the support of community volunteers. Rome2rio makes travelling from Croatia to Siófok easy. Rome2rio is a door-to-door travel information and booking engine, helping you get to and from any location in the world. 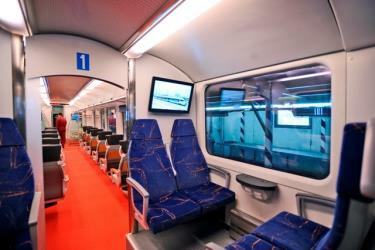 Find all the transport options for your trip from Croatia to Siófok right here. Rome2rio displays up to date schedules, route maps, journey times and estimated fares from relevant transport operators, ensuring you can make an informed decision about which option will suit you best. Rome2rio also offers online bookings for selected operators, making reservations easy and straightforward.